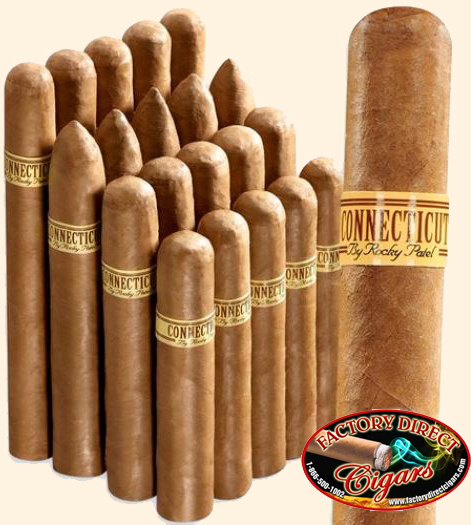 Those who crave their cigars mild in body yet long on flavor will instantly fall in love with Rocky Patel's Connecticut line. These blends are truly kings among kings. 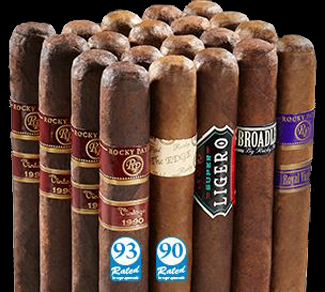 From the rich bold profile of the 90-rated Edge Corojo, to the blazing hot 93-rated Vintage 1990, we’ve got a superb assortment right here.